Rain City Recorders is located in beautiful Vancouver, B.C. operated by producers Stuart McKillop and Jesse Gander. 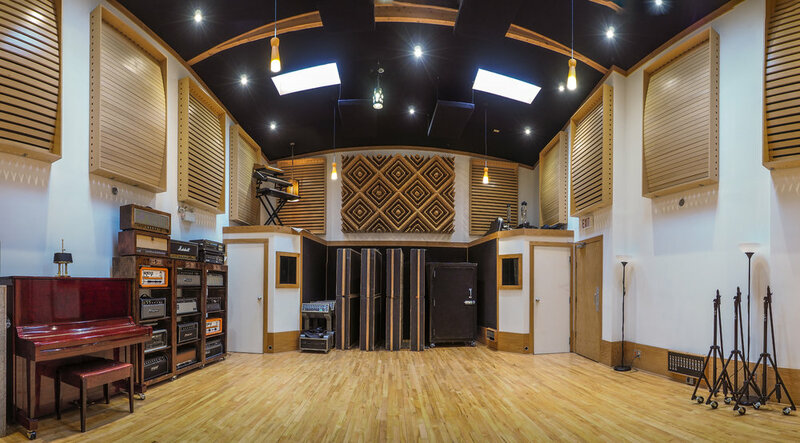 It features a large drum room, 3 isolation booths, a spacious lounge and well stocked control room centred around a 48 Channel Neve VR Legend console. The studio is able to accommodate projects of any size, but is priced to cater to the local independent music scene. It also features a dedicated mastering facility on site. $500/day for 7 days or more. Add 5% GST to all prices. *Rates to work with Jesse Gander, Matt Roach, Stu McKillop, or JJ Heath are on a “per-project” basis. Contact them directly at their personal emails for all pricing and booking enquiries. $80 per song 6 songs and up. Please see our staff's personal websites for these rates.